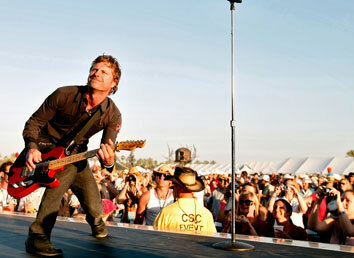 April Showers bring Music Festivals?!! 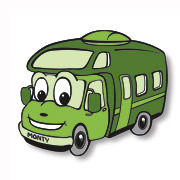 Don't wait another minute to plan your musical journey as motorhome availability and concert tickets may run out! 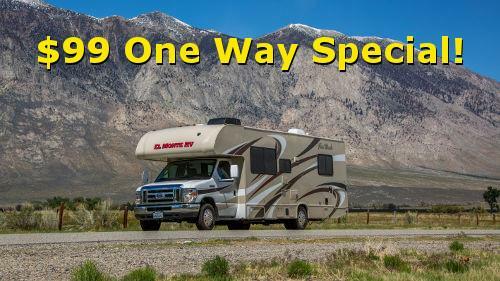 $99 One Way Special with 1000 Free Miles Special! *Some restrictions may apply. 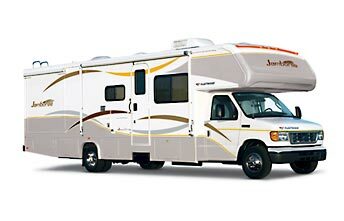 Offer good only for 22 foot or 25 foot Class C rv rentals picking up in Southern California or Las Vegas Area and returning to San Francisco or Sacramento by May 10th. $99 is for 3 nights. 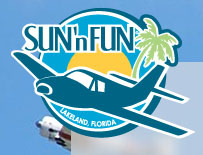 Additional nights up to 7 total will be charged at $33 per night. 1,000 total miles included in price. Any additional miles charged at standard rate. Good for new reservations only. 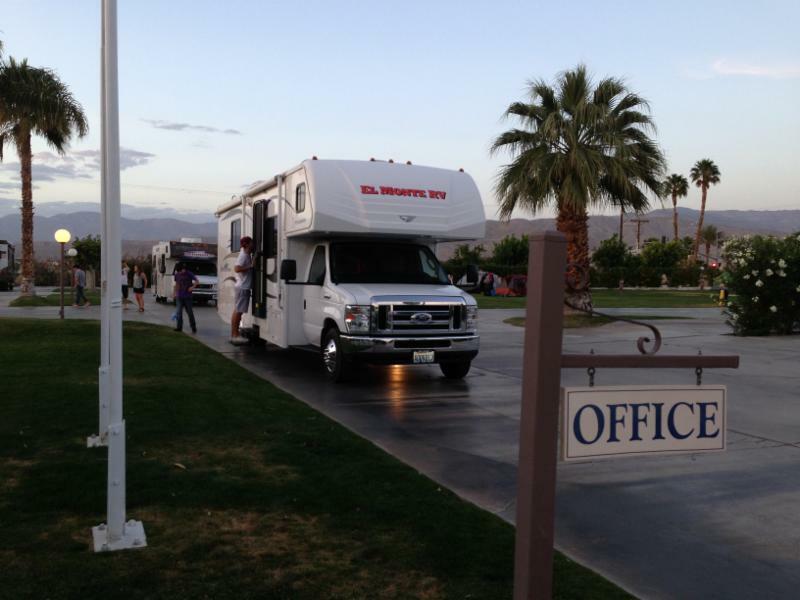 Shadow Hills RV Resort in Indio, California is a five-diamond, family-owned-and-operated resort perfect for enjoying the Palm Springs/Palm Desert area. This park is perfectly situated for major music festivals in the area. STP 500 race at the Martinsville Speedway on April 2! O'Reilly Auto Parts 500 race at the Texas Motor Speedway on April 9! The Food City 500 race at the Bristol Motor Speedway on April 23! The Toyota Owners 400 race at the Richmond Int'l Raceway on April 30! 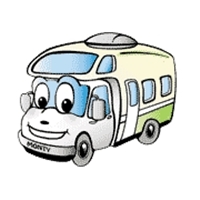 RV Vacation Ideas: Notable Road-Worthy Trips in April!